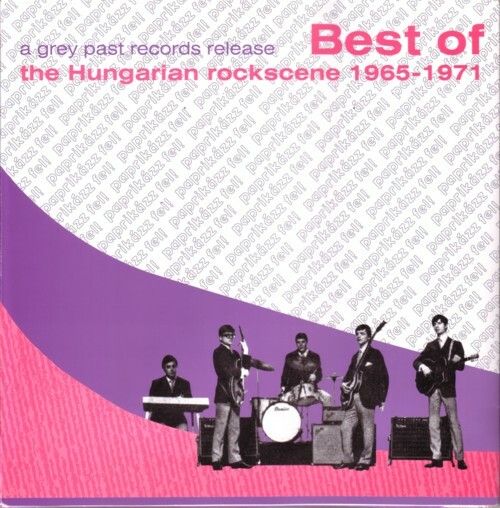 The latest release on Grey Past Records is a double LP with some of the best and rarest Hungarian beat songs from the sixties. Grey Past Records still hasn’t got a website. The distribution of this project is done by Clearspot, and Grey Past Records can be reached at P.O. Box 1074, 4801 BB Breda.